The 4:1 victory over the Bharatiya Janata Party is likely to encourage the Congress to emulate the Karnataka model, partnering with regional rivals in key states for the general election next year. The Congress-Janata Dal (Secular) alliance, formed after the Karnataka state polls earlier this year, received a boost from the by-polls to three Lok Sabha and two assembly seats. 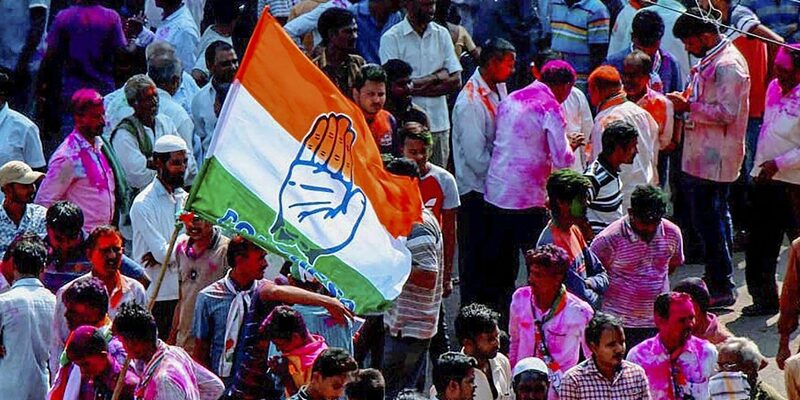 The 4:1 victory over the Bharatiya Janata Party is likely to encourage the Congress to emulate the Karnataka model, partnering with regional rivals in key states for the general election next year.